What is Benign Prostate Hyperplasia and why you don’t have to be scared of it. Find out more about the minimally invasive surgical procedure that can free you from the symptoms caused by an enlarged prostate.  Health & Medical, Medical Surgery, Medical Treatments, Women's HealthAtin Mehra December 13, 2018 Beverly Surgery Centerrecover from prostate surgery?, Benign Prostate Hyperplasia, why you don’t have to be scared of it., Laparoscopic Surgery, VAGINOPLASTY, gynecological surgical procedure, Vaginoplasty, Vaginoplasty and Labiaplasty Procedures, surgery to make you feel like a virgin, Cirugías gratuitas, comunidad española, doctor near me, surgery center near me, beverly surgery center, beverly surgery center los angeles ca, beverly hills plastic surgery center, labioplasty surgery cost, Dr.Bharat Patel, beverly hills, dropped bladder, takes about one hour, downey, sin ánimo de lucro, childbirth, minor procedure, cuidado de la salud, thermiva rejuvenation procedure, pelvic organ disorders, healthcare, vigina surgery to tighten, health, prostate surgery, classic urinary symptoms, straightforward procedures, How long does it take to recover from prostate surgery?, Are there any treatments for BPH?, How do I find out if I have BPH? How much do you know about Laparoscopic Surgery? Read this if you want to ease your mind before Laparoscopic Surgery. The word “surgery” may induce fear and anxiety in most people. But what you probably don’t know is that surgeries can be quick, simple and minimally invasive. For some minor procedures, a technique called laparoscopy can be used to lessen the risks and reduce the recovery time of some surgical interventions. And you also don’t have to suffer from it for the rest of your life. Here's what we can do to help. Do I need Vaginal Rejuvenation surgery? Here are some answers to the questions you may have been afraid to ask. Welcome to Beverly Surgery Center. We built this surgery center for our patients. Our patients' comfort and care are of paramount importance to us. We specialize in a wide range of treatments. Call for a consultation today! Vaginal Rejuvenation. Hemorrhoids. Urinary Obstruction. Gall Bladder Surgery. Laparoscopic Surgeries. Services: Vaginal Rejuvenation, Urinary Stress, Gall Bladder Surgery. We are Physicians of Indian and South Asian origin residing in Los Angeles and surrounding areas of Southern California. We believe that as a collective group of professionals we have benefited tremendously from the society we live in. We also believe that we all have a very intense desire to help our fellow citizens with our resources. As a group we would like to enhance the image of Indian Physicians in the community as a group. For these reasons we formulated a non profit organization about a year ago. THERE IS NOTHING AS REWARDING AS GIVING HEALTHCARE TO SOMEONE IN NEED. THANK YOU TO ALL OF OUR DONORS AND SUPPORTERS WHO HELP MAKE THE ALAPIO FREE SURGERIES AND FREE CLINICS POSSIBLE. PLEASE CONTINUE TO DONATE YOUR TIME, EXPERTISE, MONEY AND SUPPORT TO ALAPIO. WE THANK YOU AND THE PATIENTS THANK YOU. WE CURRENTLY HAVE OVER 1000 PATIENTS ON OUR WAITLIST. PLEASE DONATE ON OUR WEBSITE AND SIGN UP TO RECEIVE OUR NEWSLETTER.